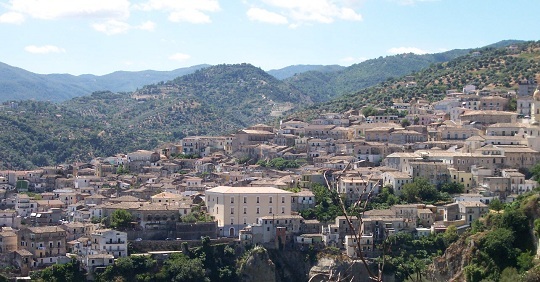 A history inside the history that finds its real and metaphorical origins in the wonderful Region of Calabria. 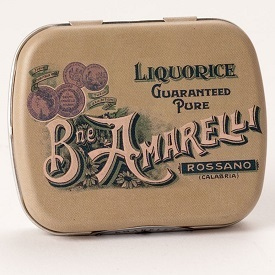 Old records testify that the Amarelli family, ever since 1500, have dealt with the roots of a particular plant which grew in abundance on its large latifundia: the liquorice, scientifically called glycyrrhiza glabra, that means sweet root. 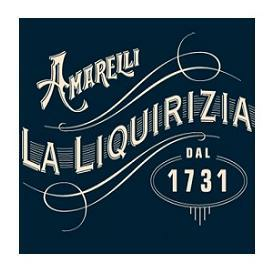 In 1731 the Amarelli, by extracting the juice from the roots of this beneficial plant, created a 'concio', one the first organizations with a pre-industrial character to bring out this typical product of the Ionian Coast. 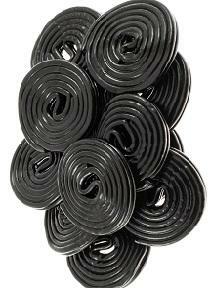 And so the liquorice was born, black, shiny, for children's pleasure but also for those who enjoy a very natural life. 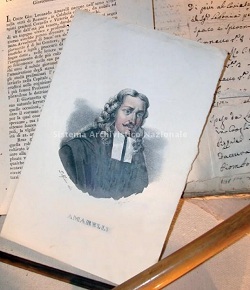 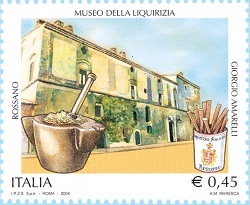 This very unique history is now narrated in the Museum of the Liquorice "Giorgio Amarelli" which is magnificently sited in the old mansion of the family. 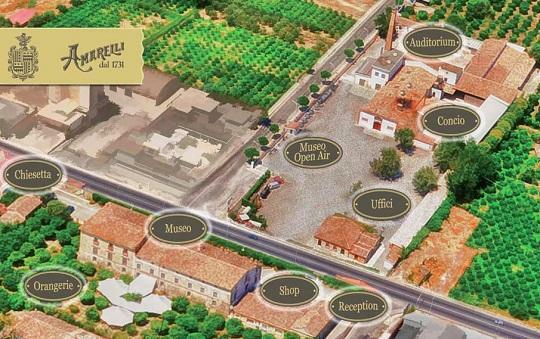 According to British Encyclopedia, Calabrese liquorice is the best in the world..
​Location : The factory is located in Rossano, an old Byzantine historic town of Calabria, in the 15th century mansion of the Family where now there is Giorgio Amarelli's Liquorice Museum as well. 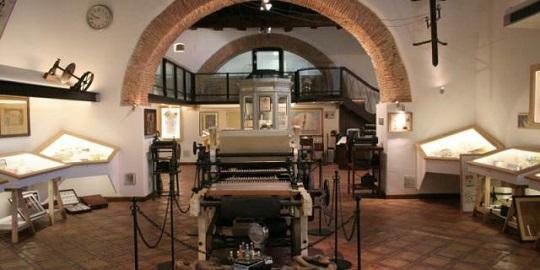 To honor the Amarelli Museum, the Italian Post Office has created , within the collection dedicated to the Italian Cultural and Artistic Inheritance, a stamp devoted to the "Giorgio Amarelli" Museum which has been printed at 3.500.000 copies. 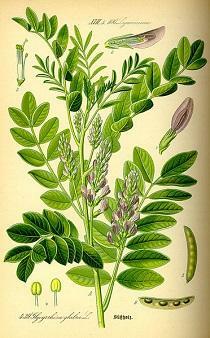 It is a wild leguminous plant scientifically called Glycyrrhiza Glabra. 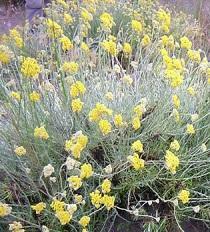 From its roots is extracted the sap whose therapeutic properties and superb aroma has been known for over 35 centuries. 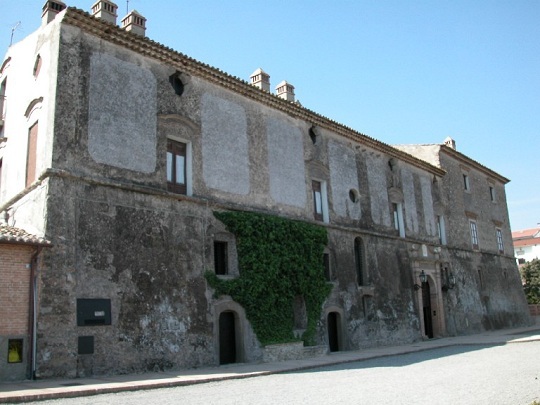 All working phases from unmanufactured to final product preserve both antique tradition and the most advanced technologies inside the old factory, the so called "concio". 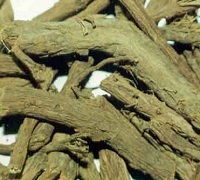 The selection of roots, the phases of extraction, concentration and cooking process of the sap take place in high resolution computerized departments. 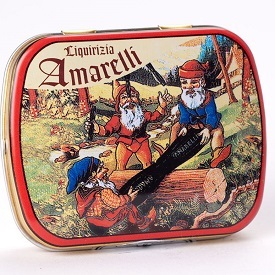 The Liquorice Master takes great care over the final touches because he knows the best malleability point of the liquorice paste. 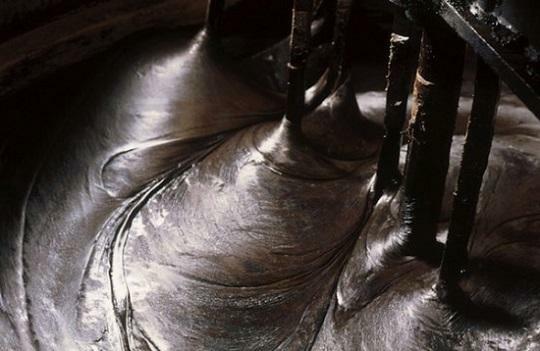 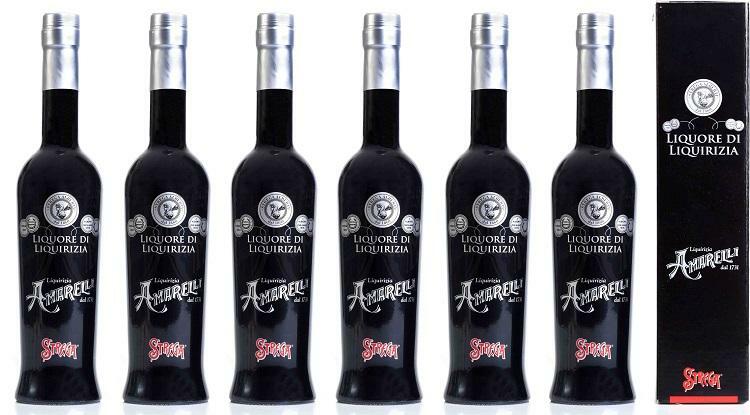 Black, dense, shiny and fragrant paste is worked and cut off by machines which are the result of a technological innovation. 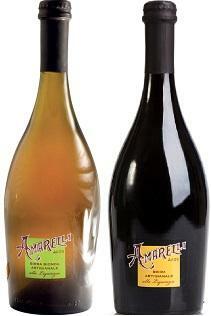 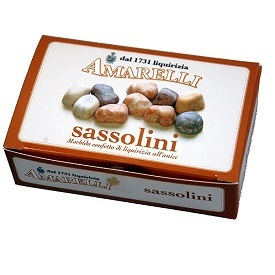 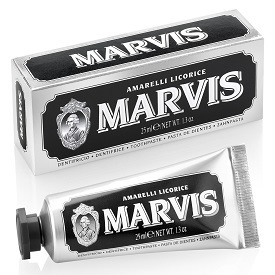 Amarelli liquorice, greatly appreciated in Italy and abroad, and is exported all over the world. 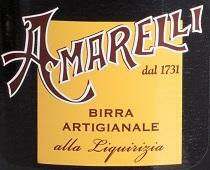 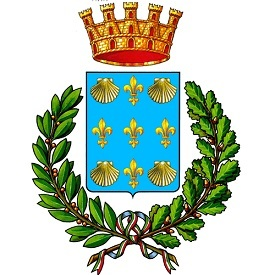 The company also produces beer, dark and light, and grappa, alongside the classic liquirizia drink. 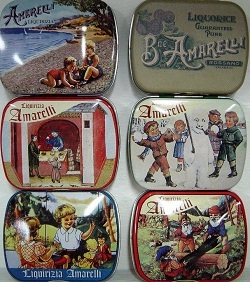 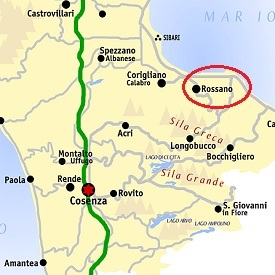 Amarelli liquorice can be found in the whole Italy thanks to a network of sales representatives and distributors. 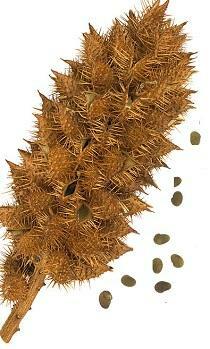 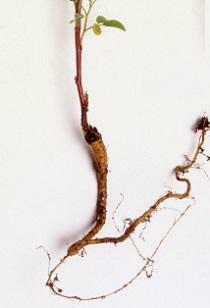 The root of the plant is simply dug up, washed, and chewed as a mouth freshener. 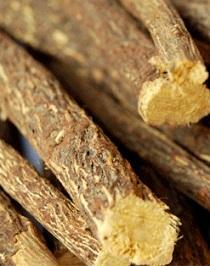 Liquorice is also very popular in Syria where it is sold as a drink. 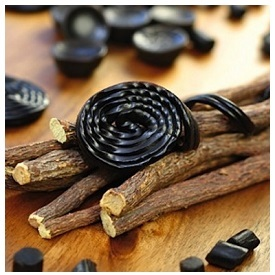 Black liquorice contains approximately 100 calories per ounce (15 kJ/g). 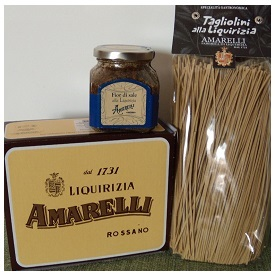 please feel free to contact Made in South Italy Today. 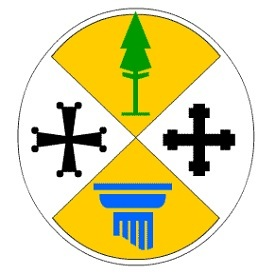 We are located in Canada.